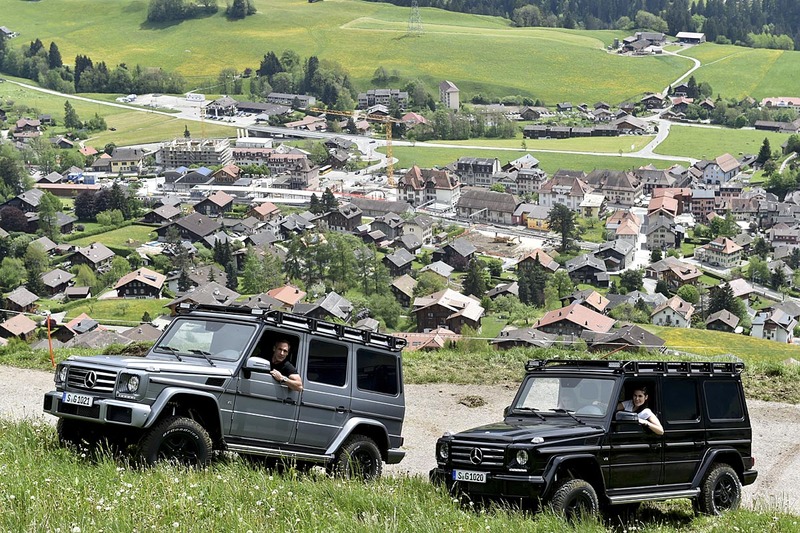 Mike Horn, and his fellow Alpine climbers: Fred Roux and Köbi Reichen of Switzerland departed Thursday 14th of May via automobile, a G-Class Mercedes Benz, for their second attempt to ascend K2, the second highest mountain in the world with a peak elevation of 8,611 meters/28,251 feet. Mike Horn has achieved feats that no other man has accomplished from swimming the Amazon River solo and unsupported to an unmotorised circumnavigation of the globe at the equator, Mike’s list of accomplishments as a solo explorer is unparalleled. Climbing the second highest mountain on this planet is not nearly enough of an adventure for Mike so him and his team are driving from Switzerland to Pakistan to begin the journey. Leaving from his home, Château-d’Oex, Swtizerland, they will drive through 10 different countries (Germany, Poland, Lithuania, Latvia, Russia, Kazakhstan, Uzbekistan, Tajikistan, Kyrgyzstan and China) to finally reach Skardu, Pakistan where Mike and his team will start their most challenging ascension yet. As of all the other climbs they have done together, this ascent will be done alpine style without high altitude porters or additional oxygen. In the hope of a triumphant ascent Mike and Fred will attempt a world first by skiing down the technical faces K2. The innovative features of the intricately designed G-Class is a compliment to Mike and his team in many ways. The G-Class was created to conquer challenges on six continents and the 36-year evolution of the G-Class keeps elevating the pinnacle of refinement. From its advanced lighting to its classic upright shape, its purposeful elegance is both unmistakable and irrefutable. 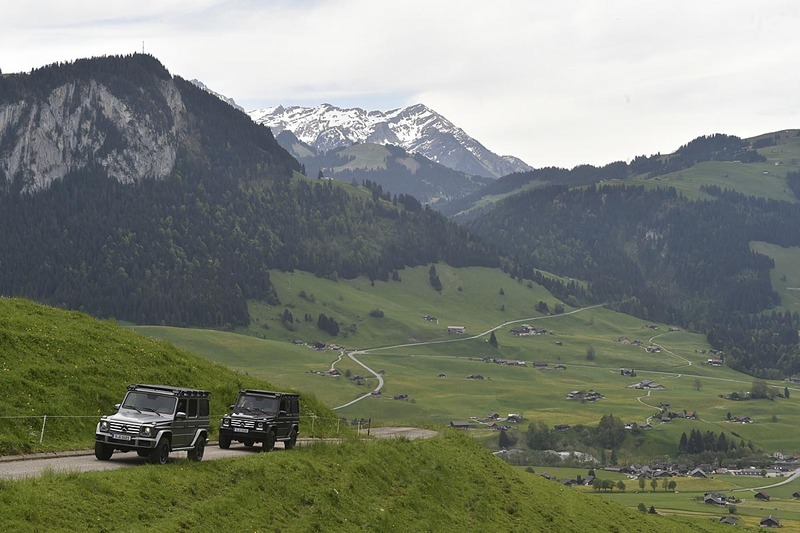 Every surface of the G-Class reflects its confident capability on any surface of the earth.